Enjoy an introduction to the White Cane tai chi form, which you can learn as a subscriber to White Crane Online. We look forward to welcoming you to our community where you will receive ongoing support from our instructors and other WCO members. Start your tai chi journey by signing up with White Crane Online and explore a library of free videos and meditations and learn the basic moves of the White Crane tai chi form. 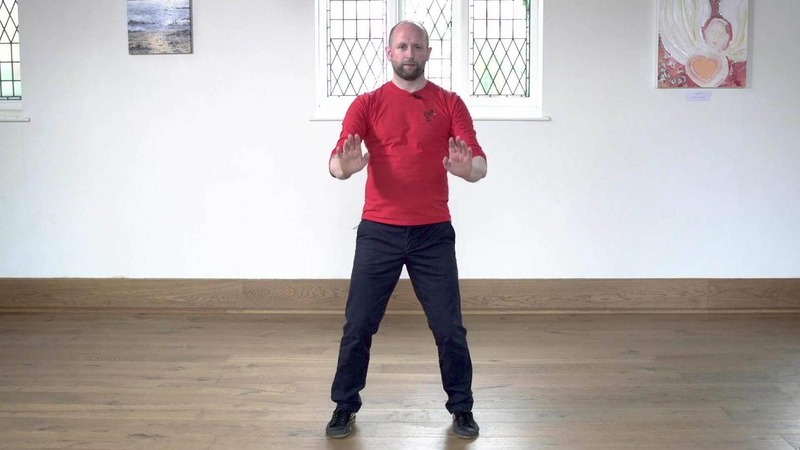 Subscribing to White Crane Online gives you access to a range of video courses led by highly experienced tai chi tutor Mark Stevenson. Our flagship course teaches you all 66 moves of the rare White Crane tai chi form over 12-months. You learn each move in detail, and new videos are unlocked each month at a pace to encourage practice and repetition. Another subscription course teaches the Shibashi qigong form, comprising 18 moves, over three months. 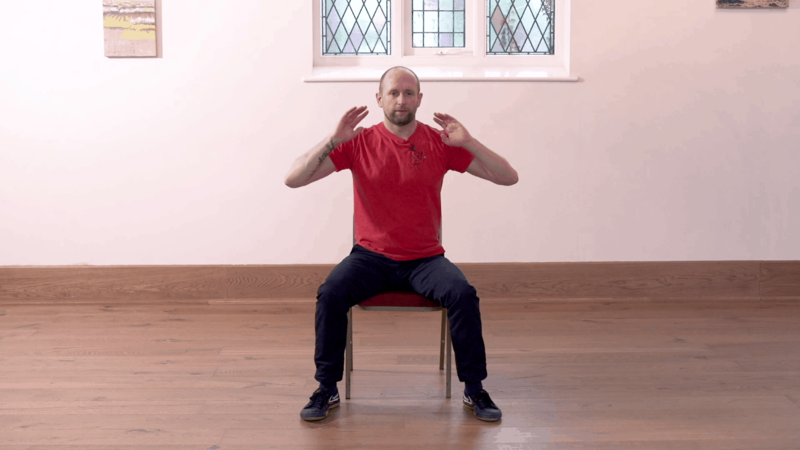 This flowing sequence is a perfect companion to your tai chi studies and leaves you feeling calm and grounded, with mind and body enjoying a deep connection. We are constantly adding fresh content, so that members’ rich learning journey never ends. 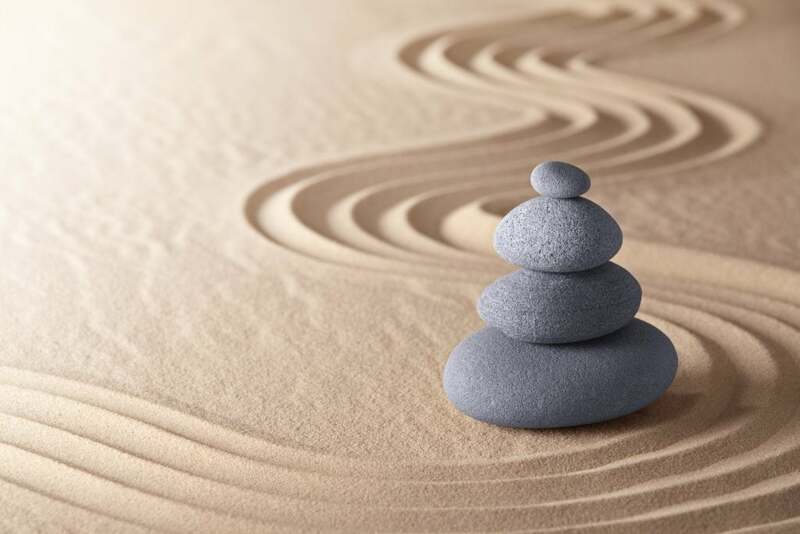 Tai chi is perfectly placed to relieve stress and anxiety caused by the busyness of modern life. 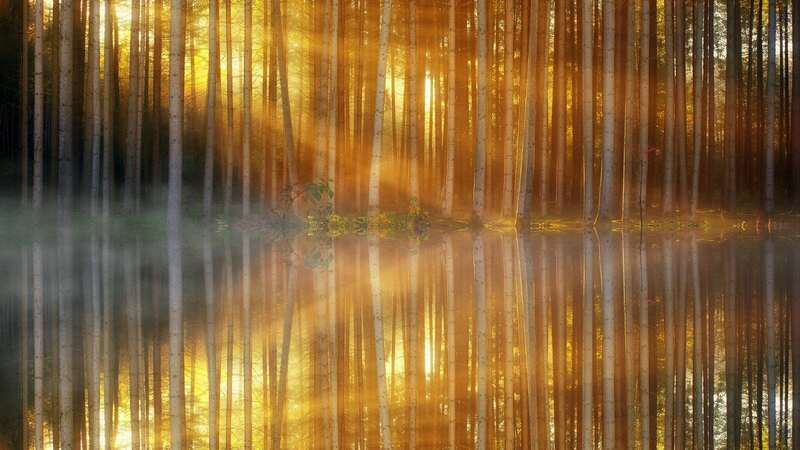 A mind-body practice, it combines physical movement with a strong awareness of the body in the present moment. 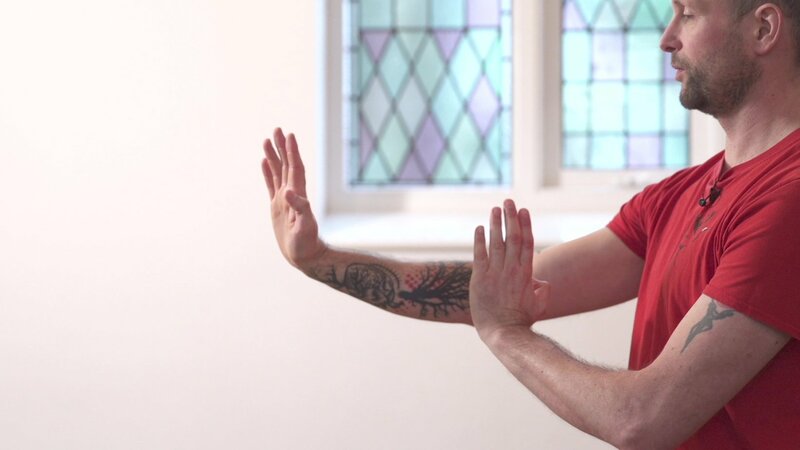 Tai chi is for everyone – all age groups can benefit and our video lessons cater for those who may have issues with balance or mobility. Tai chi helps to gently increase strength and flexibility throughout the whole body. Tai chi is an ideal complement to an active lifestyle, intensive workouts and training for sports and athletics. Practising regularly aids recovery from physical activity and keeps you supple, protecting your body from injury.